We are very proud and excited to introduce Storyteller. Storyteller is a flexible, reusable graphic solution to help you present more stories, more often. 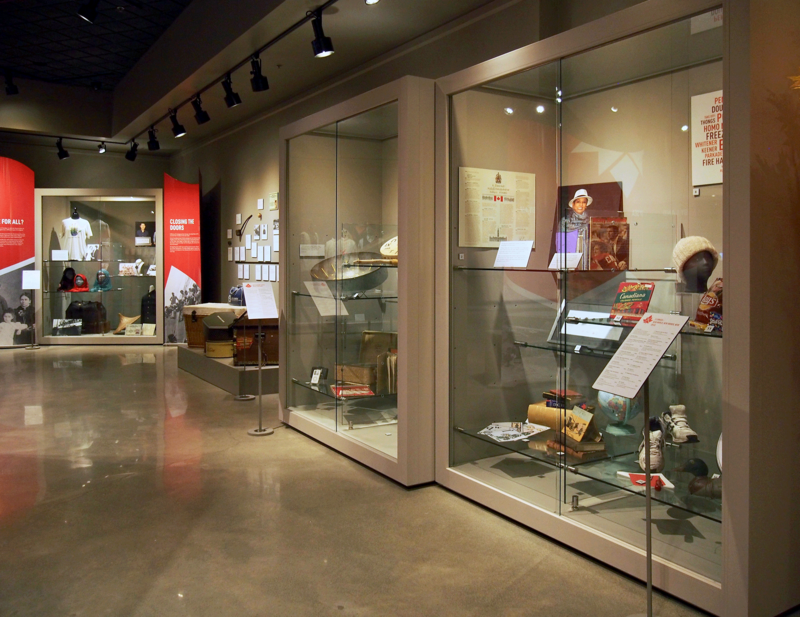 Originally developed for a small museum in a remote location, Storyteller fills a very real need for museums of every size: the need to stay relevant to the community they serve. To stay relevant, you need to stay current and Storyteller makes it quick, easy and inexpensive for your staff to change and update graphics to address current events or special progamming. 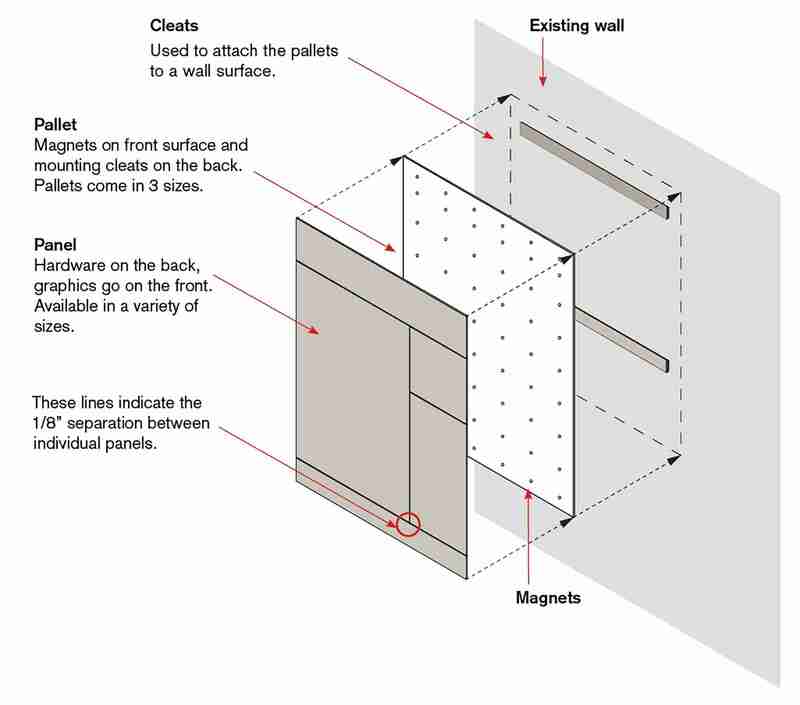 This ingenious system is comprised of pallets and panels that lock together using magnets, all based on an underlying modular grid. This modular approach means that each new exhibit can have a new configuration and appearance, all based on a simple, easy to use grid. Storyteller is inexpensive and completely reusable making it a great choice for both temporary and permanent exhibit installations. 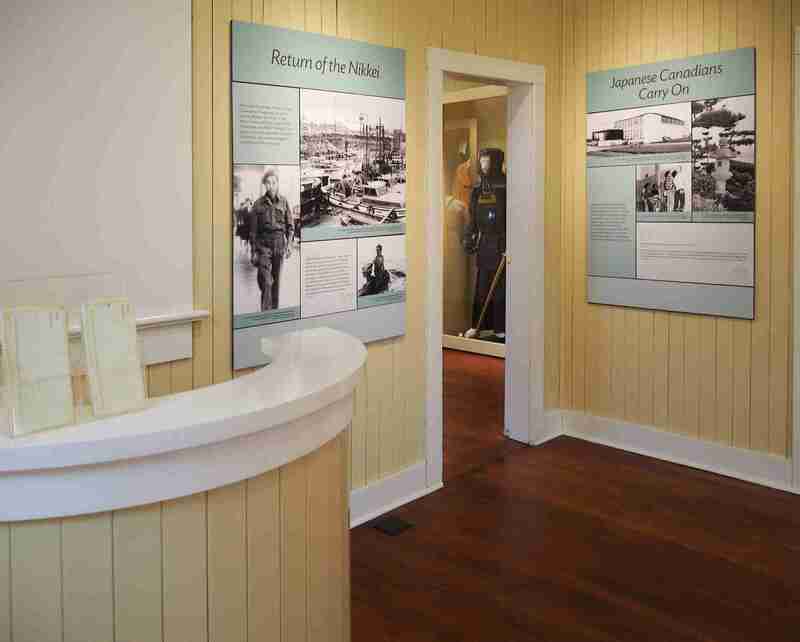 When you have finished displaying your exhibit, you can reuse your panels by stripping off the old graphics, or if you prefer to retain your old exhibit, new panels can be purchased to receive new content. Either way, you don’t need to purchase new pallets unless you want to expand your collection. Developing content for exhibits can be time consuming and expensive. Our dream is for museums to collaborate and share the exhibits they develop. Let’s do the math. If 6 museums each had an identical set of Storyteller pallets/panels, and each of these museums developed 1 new exhibit and shared it with the others, each museum would have access to 6 new exhibits. Assuming each museum changed exhibits every 4 months, you would have new exhibits to present for 2 years – for the cost of developing 1! And, because you would only need to transport the Storyteller panels from site to site, the cost for shipping would be minimal. Talk about bang for your exhibit development buck! For pricing or additional information on the Storyteller System, please contact a Logic representative.